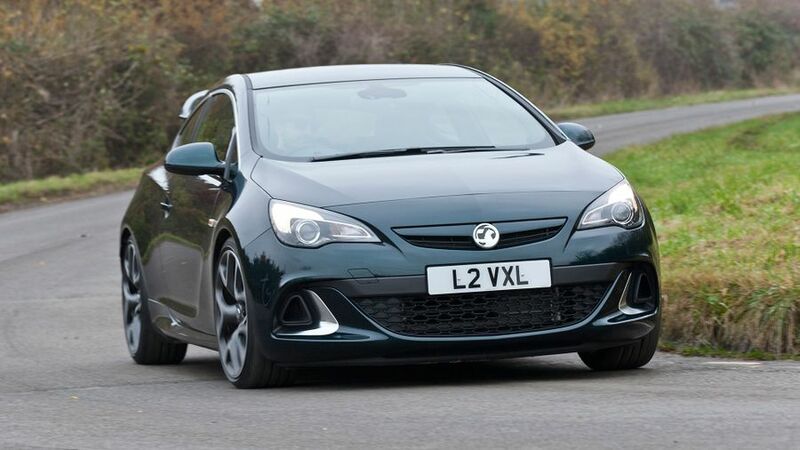 Read the Vauxhall Astra VXR (2012 - ) car review by Auto Trader's motoring experts, covering price, specification, running costs, practicality, safety and how it drives. The hottest hot hatch at the time of its launch, the 280bhp Vauxhall Astra VXR is a bit of an animal. But, despite its hilarious pace it’s not too noisy or uncomfortable when you want to relax. 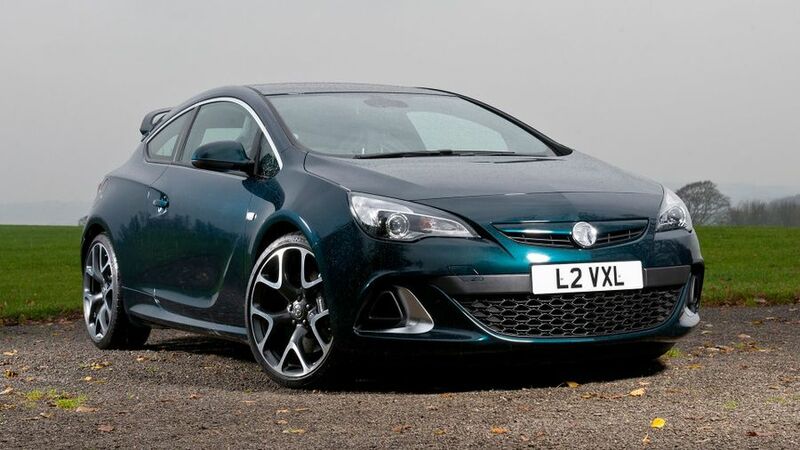 Interested in buying a Vauxhall Astra GTC? 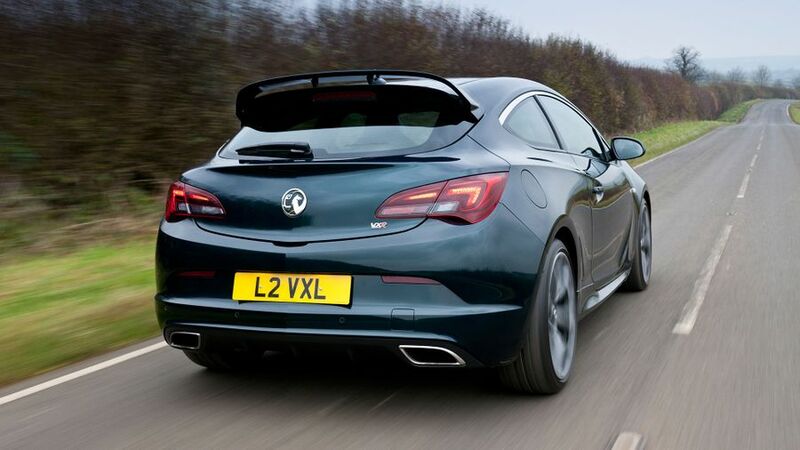 The Vauxhall Astra VXR takes the handsome three-door GTC coupe as its starting point and adds more of everything. It has a wider stance courtesy of flared side skirts, a gaping lower front grille and an expansive rear bumper with an exhaust at either side. 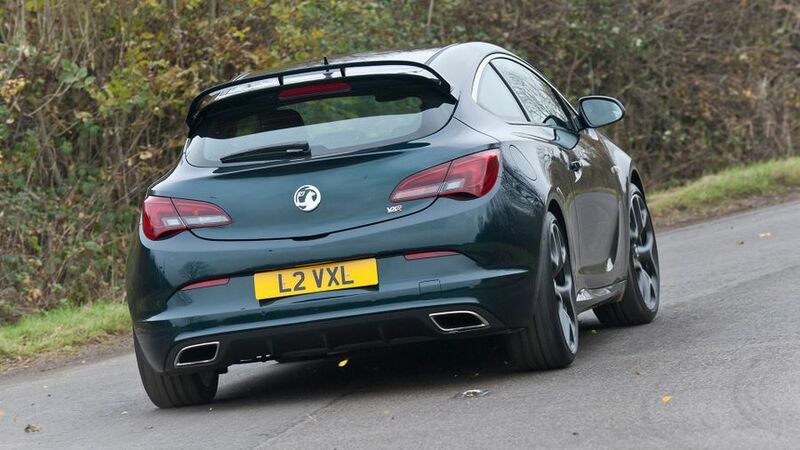 Choose the optional Aero Pack (the majority of customers do, according to Vauxhall) and you get a two-tier rear spoiler, body-coloured front upper grille, further extended side skirts and 20-inch forged alloy wheels which are also lighter than the smaller 19-inch standard items. 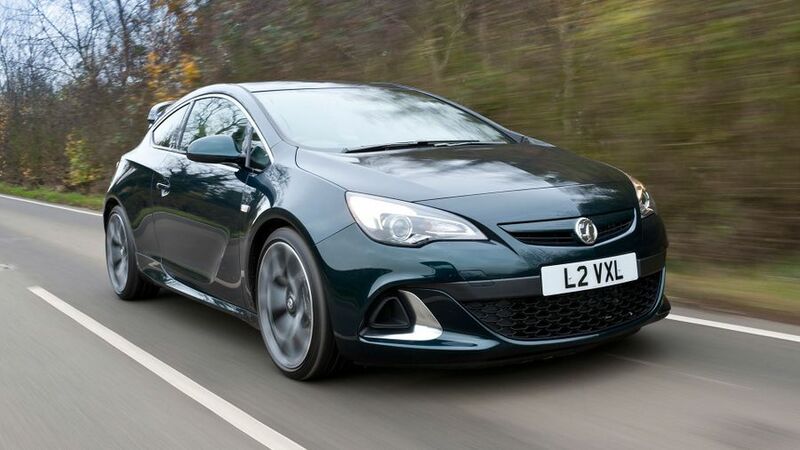 It’s the most polished VXR product yet, with more class than the previous Astra VXR and sleek enough lines to compete with the slinky Volkswagen Scirocco R.
After the vibrant exterior, the cabin is less appealing, but that’s what you tend to find with hot versions of mainstream cars. The main changes are a smaller steering wheel for a more direct drive, VXR sports seats, black headlining, and leather details with coloured stitching. A full leather pack for the seats is also available. It’s comfortable for front passengers, but rear occupants get a very limited view of the action and can find the seating claustrophobic. The lack of a touchscreen (now standard in several competitors) in the centre console also means there are more buttons to figure out than is ideal. Those front seats really hold you in place though, and the cabin is also surprisingly refined when you’re not going for it. The rakish Astra VXR has moved a step away from its arch-rival the Focus ST, because that car is available as a five-door hatchback or an estate car – giving it a definite edge where practicality is concerned. The Astra has a 380-litre boot, which beats the Scirocco and Megane Renaultsport, but it has a high loading lip which can make bigger items tricky to load. There are lots of storage areas inside the car. We’d heartily recommend rear parking sensors as rearward visibility is poor, but also think it’s a shame they aren’t fitted as standard. The first Astra VXR gained a reputation for being a bit of a brute, which sometimes struggled to make use of its huge power. So how does a car with 40bhp more get on? The simple answer is: much better. Engineers have found new ways to harness all that force, with complex front suspension, electronic stability control and a limited-slip differential honed in Motorsport. This car still demands you to have your wits about you though – the nose is incredibly quick to turn into corners and can sniff out cambers and imperfections in the road, tugging against your hands gently in the process. Our test drive was in pouring rain and the VXR still shot out of corners with real punch. 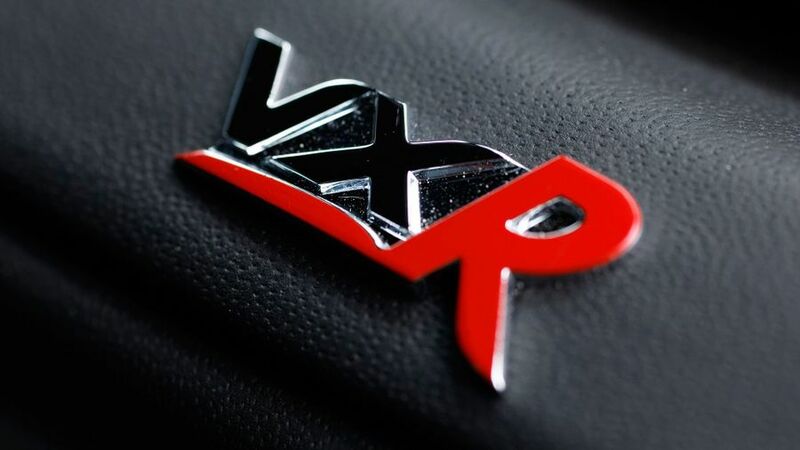 There are three driving modes: ‘Standard’, ‘Sport’ and ‘VXR’ which change the character of the car. In its default mode the VXR is impressively comfortable and composed, and we were more than happy to leave it selected for quick road driving. ‘Sport’ firms the dampers, but keeps the same throttle response as before, while ‘VXR’ makes the chassis stiffer again and also increases throttle response. We found the latter to be too manic for road driving in the wet, but as most owners are expected to attend track day events, it’s a welcome option. Just five years ago, the idea of a 280bhp Vauxhall Astra you could buy at your local dealership, would have seem pretty far-fetched. It’s just shy of the poke you get in a BTTC racing car, for heaven’s sake. For the time being, it also makes it the hottest hot hatch, with a zero to 62mph sprint of 5.9 seconds and a limited top speed of 155mph. The throttle has a usefully long travel, which encourages you to meter out the power smoothly – drive it like a hooligan and it’s possible to spin the front wheels in the first two gears. In third with the turbo working hard, there’s a really addictive rush of acceleration, accompanied by an industrial whooshing and growling unlike any other car. With a combined fuel economy of 34.9mpg and emissions of 189g/km of CO2 the VXR is one of the dirtiest and thirstiest hot hatches. They are not bad, but many of its rivals do better. With Vauxhall planning to sell just over 1,000 Astra VXR’s each year, demand should be high, keeping residual values up. Servicing costs will also be highly competitive, but insurance, especially for younger drivers will be costly. The level of engineering know-how and high-end parts employed in the Astra VXR fill you with confidence. The dampers are by Sachs, the limited slip differential is from Drexler and it has Brembo brakes – all these companies have impressive racing pedigree. The engine has also been subject to 10,000 race speed laps of the Nurburgring Nordschleife, which is the equivalent of 180,000 road miles. The fact it is based on one of the biggest-selling models in the UK, should make parts and labour easier to source and better value. With six airbags, an advanced electronic stability programme and a hugely strong body shell, the VXR is one of the safest cars in its class. And, like the five-door Astra hatchback, the GTC scored a maximum five-star rating in Euro NCAP crash tests. Standard equipment includes 19-inch alloy wheels, adjustable suspension, cloth sports seats, DAB digital radio, USB input and climate control. There are several option packs available, including the VXR Aero Pack – which adds bigger wheels, spoiler, and side sills – and the VXR Leather Seat Pack, which also adds heated and more adjustable front seats. A Performance Seat Pack adds the same level of seat adjustment, but without Leather. Bi-Xenon and LED daytime running lights are an option, as are rear parking sensors, tinted windows, metallic paint, uprated infotainment (with sat-nav) and metallic paint. Not only does it tick the box where looks are concerned, the VXR is thrillingly quick in a straight line and over challenging B roads. It’s still a bit of an animal compared with the polished Renaultsport Megane, but we kind of like that.